The last game of 2015 will be one the Reign won’t want to remember. Ontario was nearly shut out and blamed a poor start in every period as they wilted in a 4-1 loss on Thursday night to the Stockton Heat on New Year’s Eve. It was a rare sight as the team fell to 17-6-2-1, but what was more rare and, quite frankly bizarre, was the way it ended. Two times with the Reign shorthanded following three fights in the last two minutes, Reign players were jumping over the boards and whistled for too many men. Sean Backman went to the box first with 12 seconds to go, but when Jonny Brodzinski also jumped over with 8 seconds left the referee called the Reign for deliberate illegal substitution and awarded the Heat a penalty shot (which, for the record, Peter Budaj made the stop on Derek Grant). 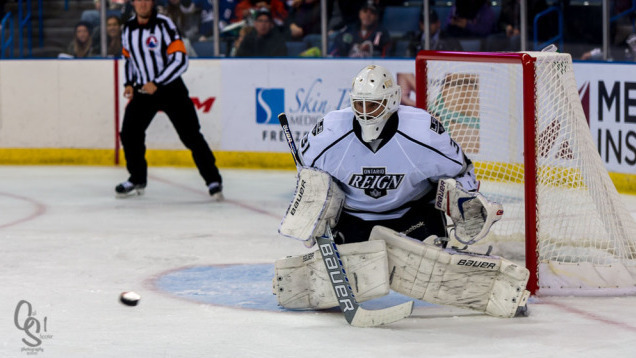 If not for a goal by Vincent LoVerde with 2:47 left in the third period, the Reign would have been shut out by Heat goalie Joni Ortio, who had 26 saves. Stockton (10-14-0-2) lost to the Reign 2-1 just two days ago, but kept the Reign power play scoreless going 0-for-4 tonight. The Reign simply could not rebound after an early goal by Kenny Agostino in the first and two insurance goals in the third by Emile Poirier and Bryce Van Brabant. Budaj suffered just his fifth loss of the season in his 12th straight game. –Joni Ortio – Playing in his 12th straight game, the Heat goaltender helped his team break a four-game losing skid by making 26 saves for his fifth win. 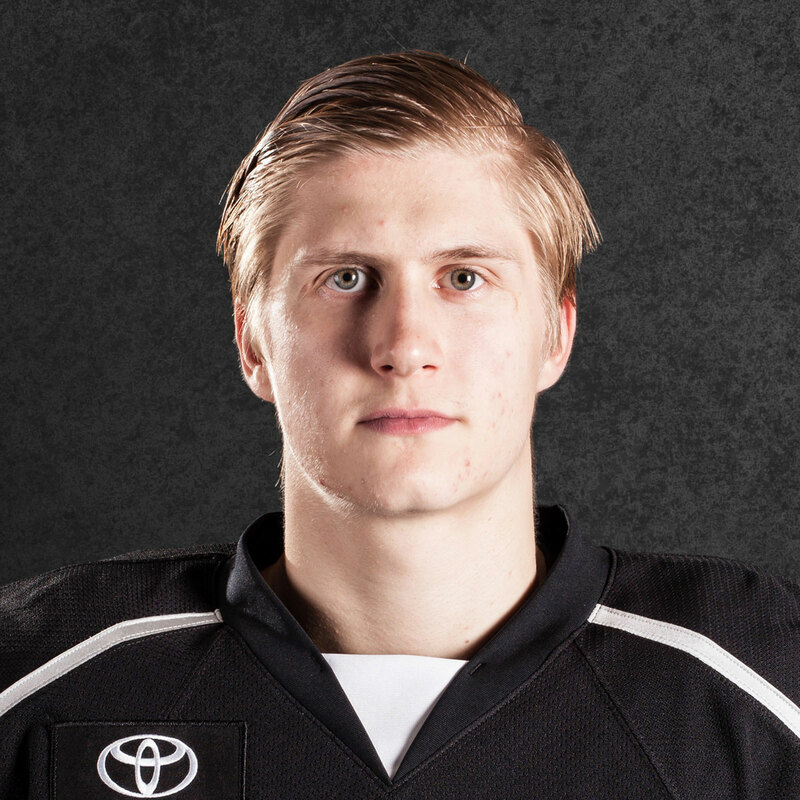 He saw everything in a Reign-trying-to-do-anything-to-score third period as Ontario fired 15 shots on goal his way. Ortio began the season with the Flames, but cleared waivers and was assigned to the Heat late last month and has taken over the duties for the AHL affiliate. 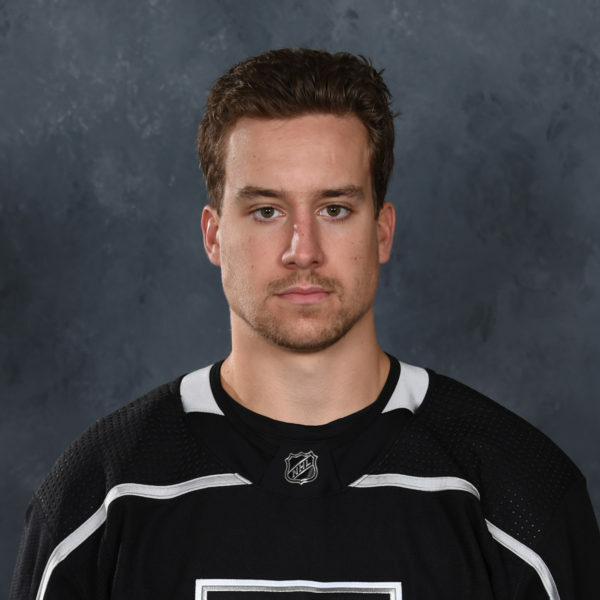 –Kenny Agostino – The Stockton forward’s goal with 5:33 left in the first period was his fifth of the season and his first against the Reign. He roofed a rebound off a point shot from Oliver Kylington after Budaj’s pad save squirted the puck free to him alone at the right post. It came in a period in which the Reign looked, and afterwards said in postgame interviews, that they weren’t ready to go. 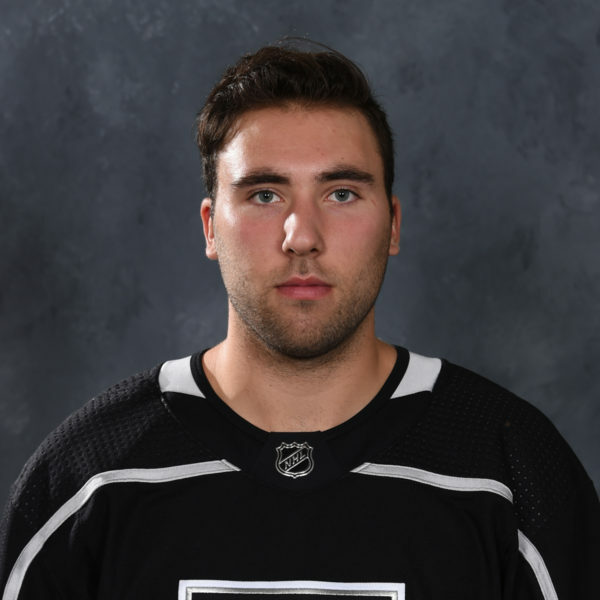 –Oliver Kylington – Two of the defenseman’s point shots resulted in saves by Budaj that ultimately resulted in one of his Heat teammates scoring on a rebound (Agostino and Emile Poirier’s goal 2:13 into the final frame). 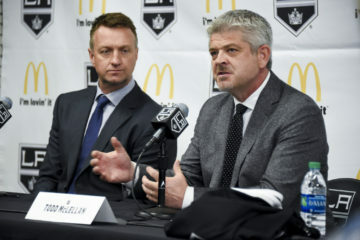 Stothers praised the Heat for their ability to beat Budaj and having traffic in front is one way to do it. 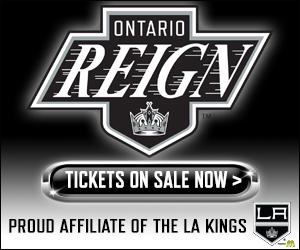 –Van Brabant’s goal from the high slot at the 16:51 mark of the third put the Heat up 3-0 and finally, finally put the Reign in a spot where one of their notorious comebacks looked out of the question. Although LoVerde followed with his own goal 22 seconds later, the captain didn’t celebrate whatsoever, leaving a feeling like this one just wasn’t for the Reign to win. 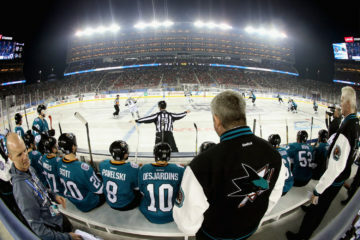 Deliberate Illegal Substitution – If by reason of insufficient playing time remaining, or by reason of penalties already imposed, a bench minor penalty is imposed for deliberate illegal substitution (too many men on the ice) which cannot be served in its entirety within the legal playing time, or at any time in overtime, a penalty shot shall be awarded against the offending team. Far away from Ontario, in Finland, Adrian Kempe had a goal and an assist as Sweden wrapped up group play at the World Junior Championships with an impressive 5-2 over Canada. 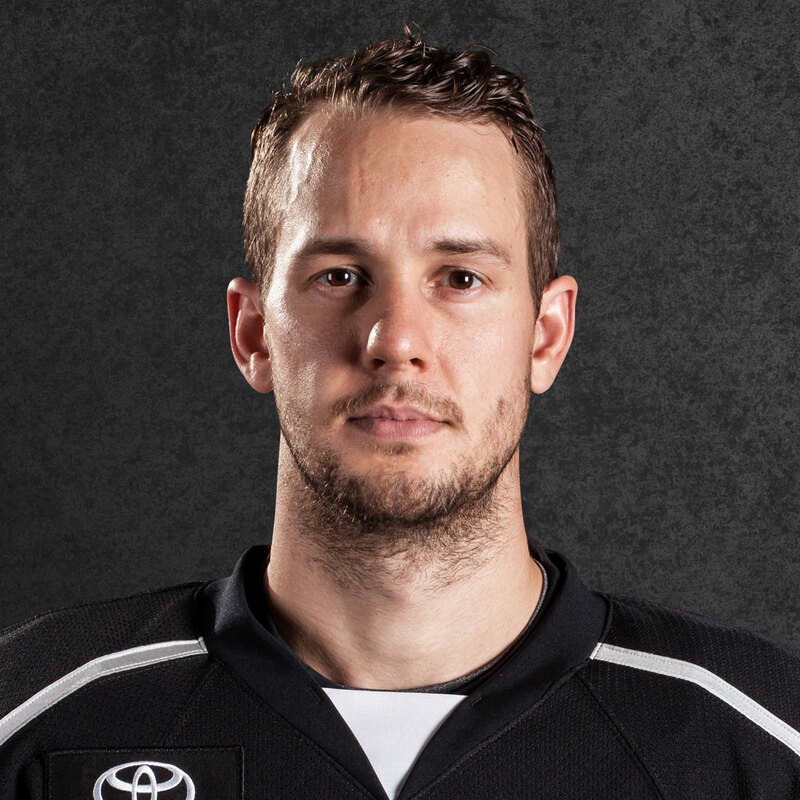 … Defenseman Kurtis MacDermid served the second game of his 12-game suspension for last Saturday’s check to the head on the Gulls’ Matt Bailey. The Reign will have their first game of 2016 on Saturday, the first of a back-to-back against Charlotte as they host the Checkers at 6 p.m. The Reign hold the series lead at 2-0.